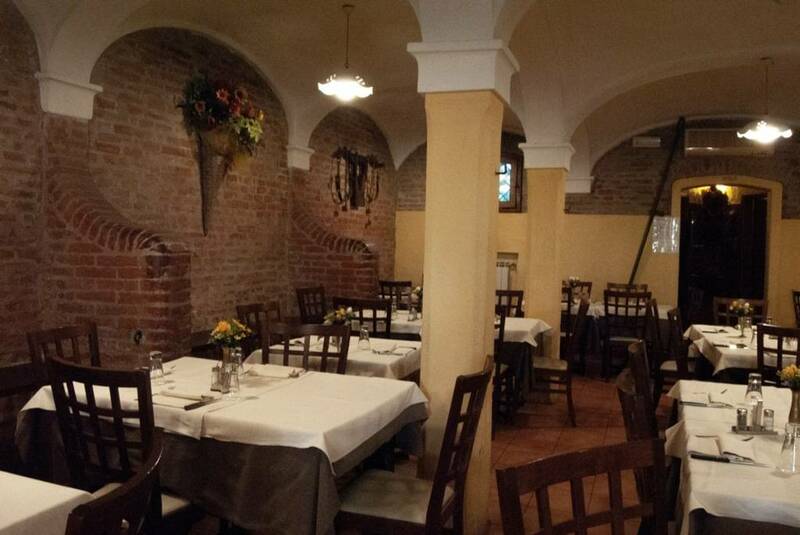 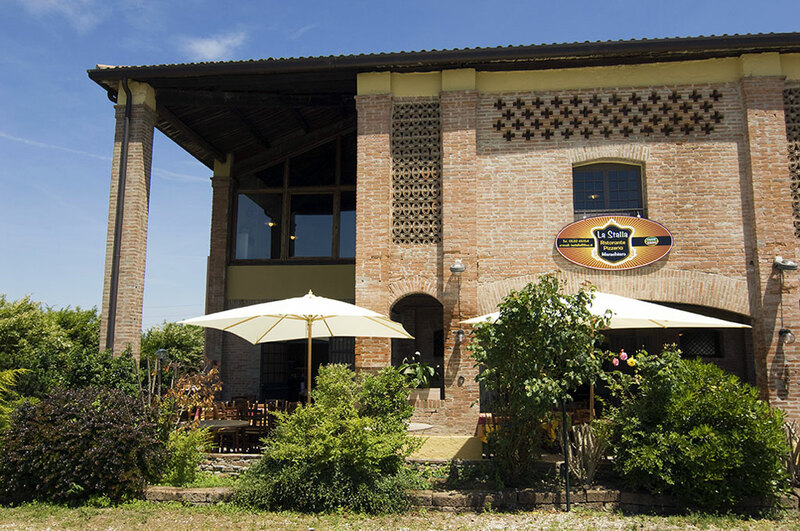 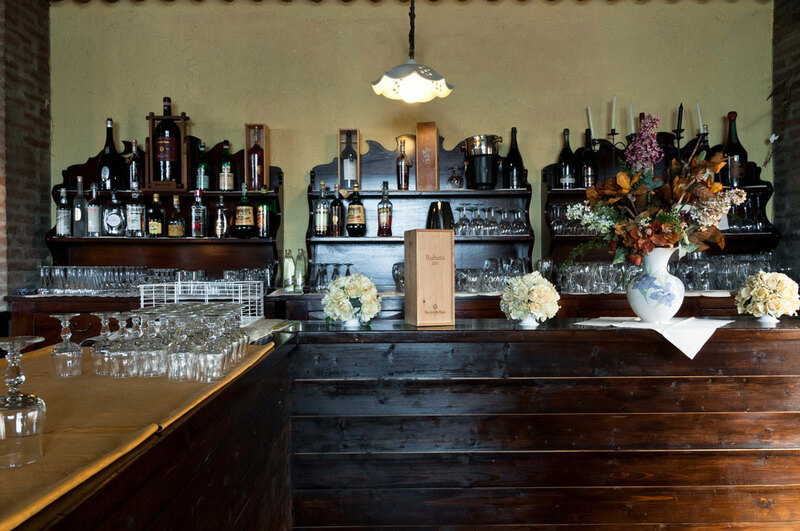 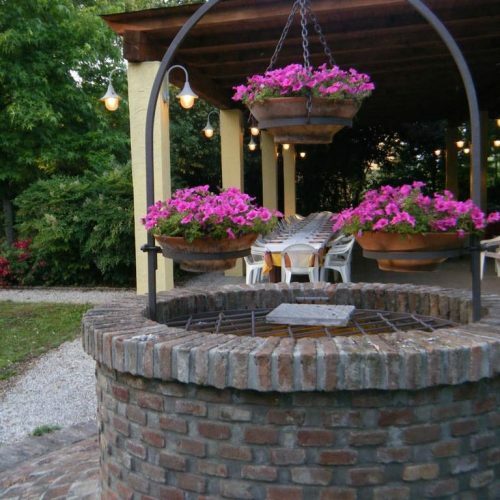 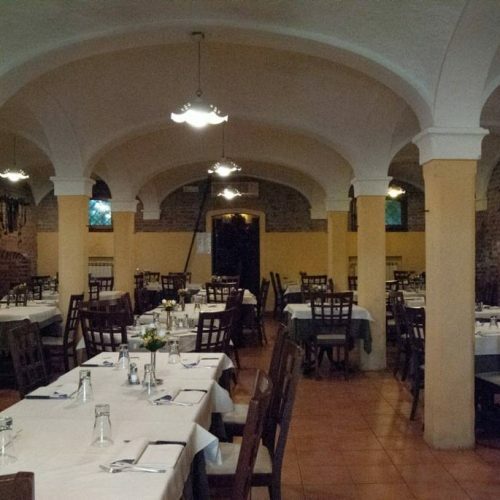 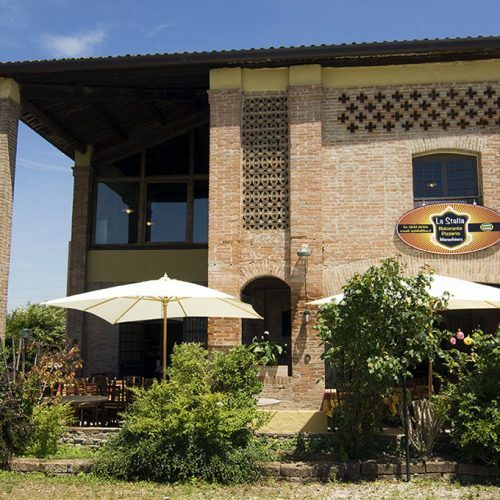 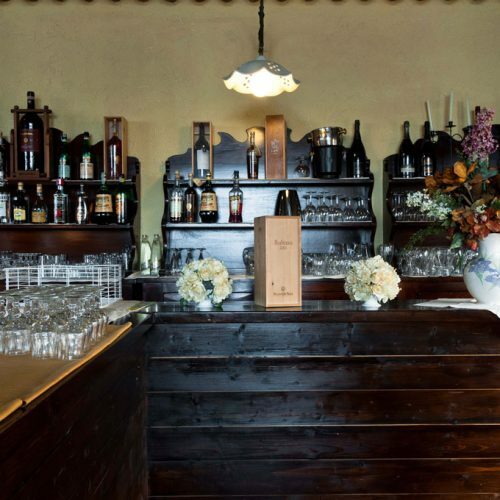 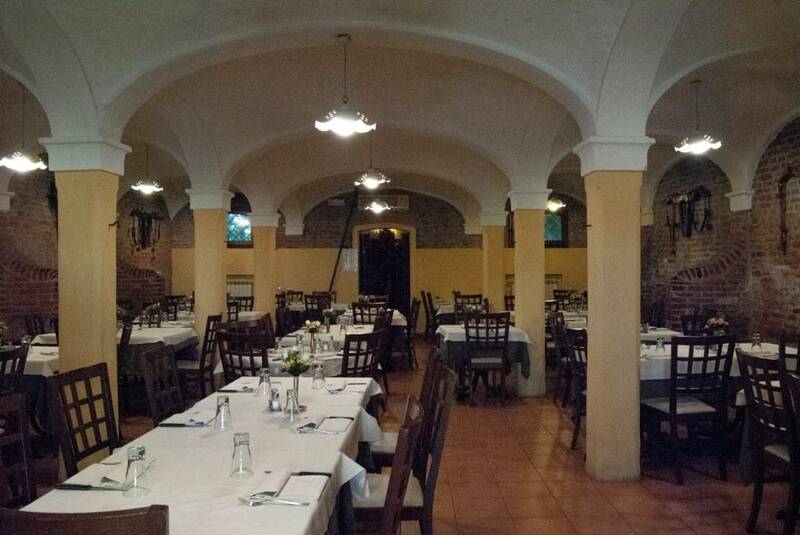 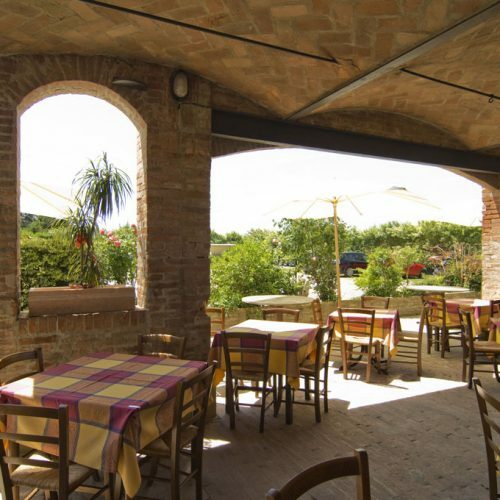 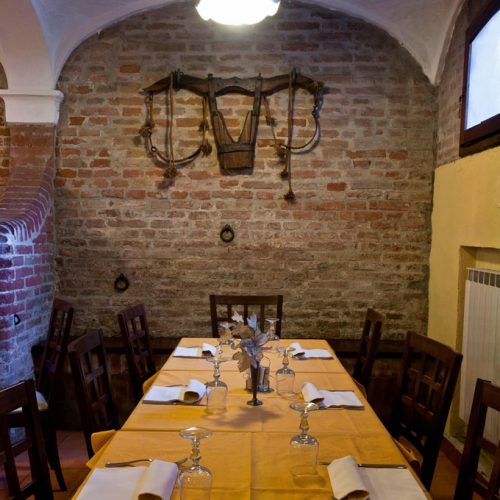 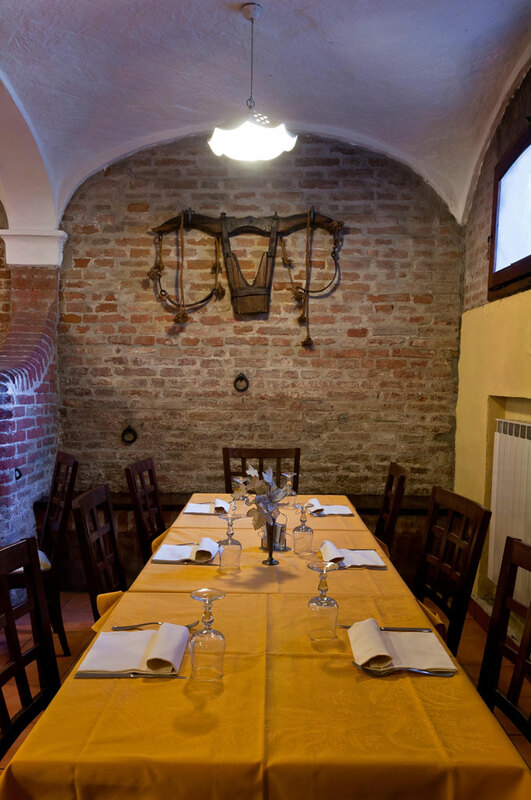 La Stalla is a cosy restaurant located in a converted barn in the Ferrara countryside. 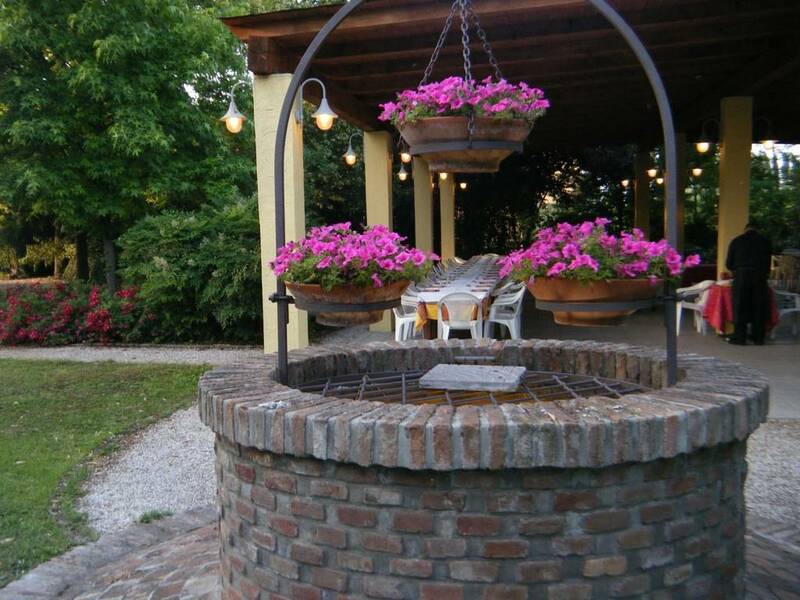 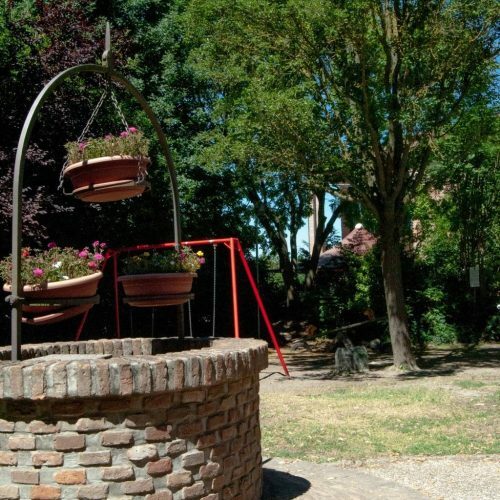 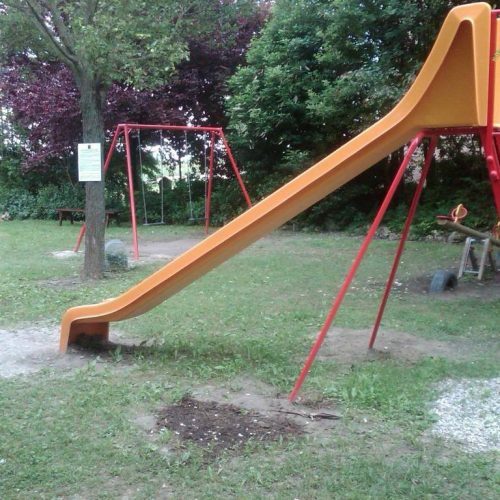 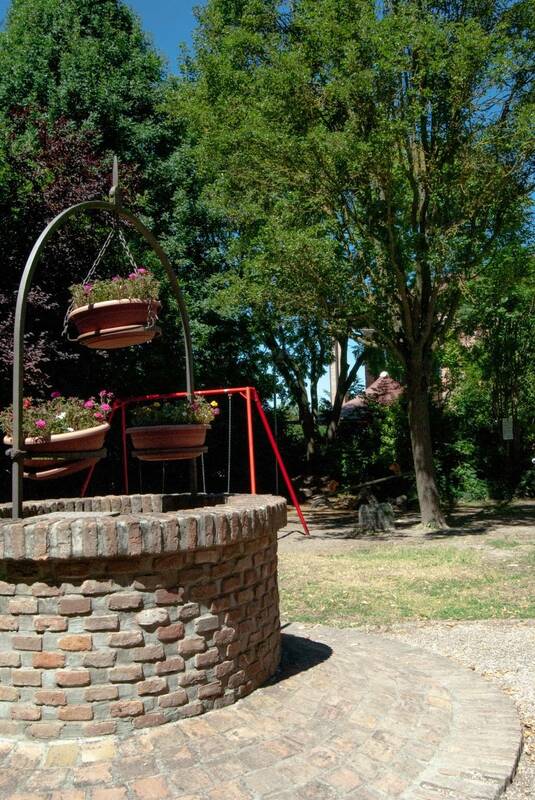 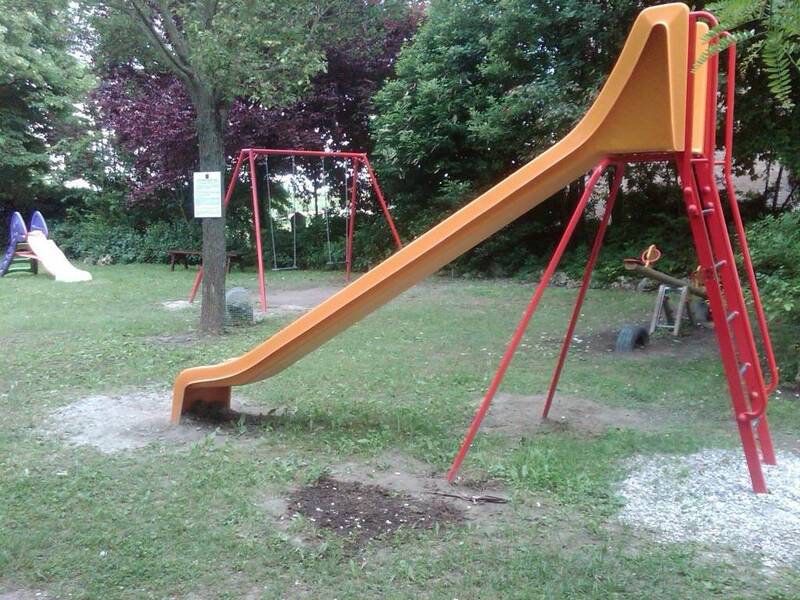 The interior has been completely renovated and is surrounded by a beautiful garden. 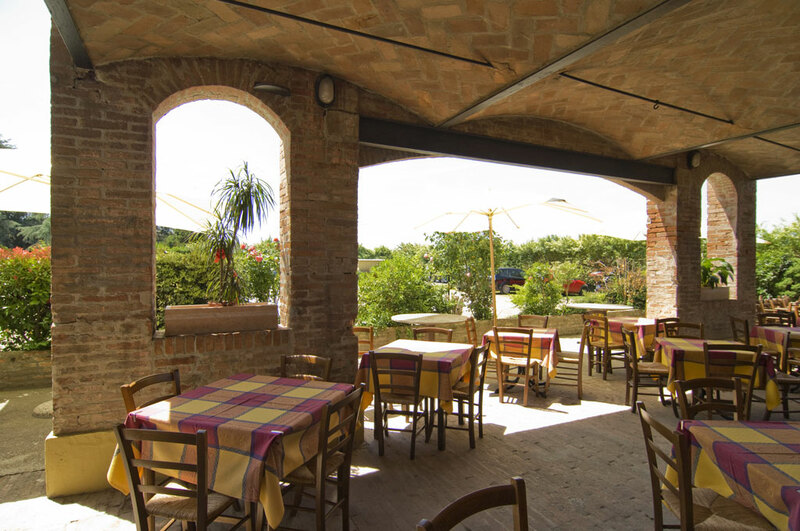 La stalla specializes not only in the typical Ferrara cuisine on the basis of fish and meatbut also offers wood-oven baked traditional Neapolitan pizza. 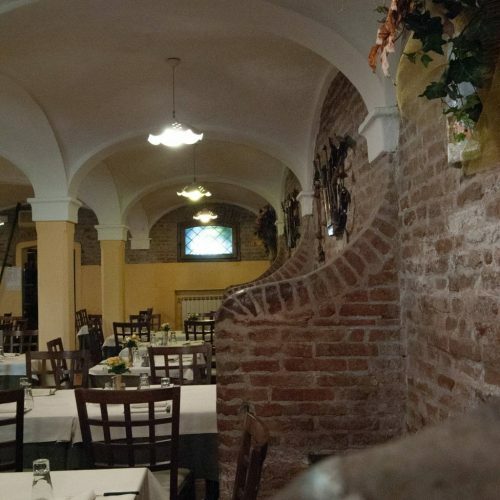 Treat yourself to a family atmosphere, and indulge in the wide choices offered by our menu. 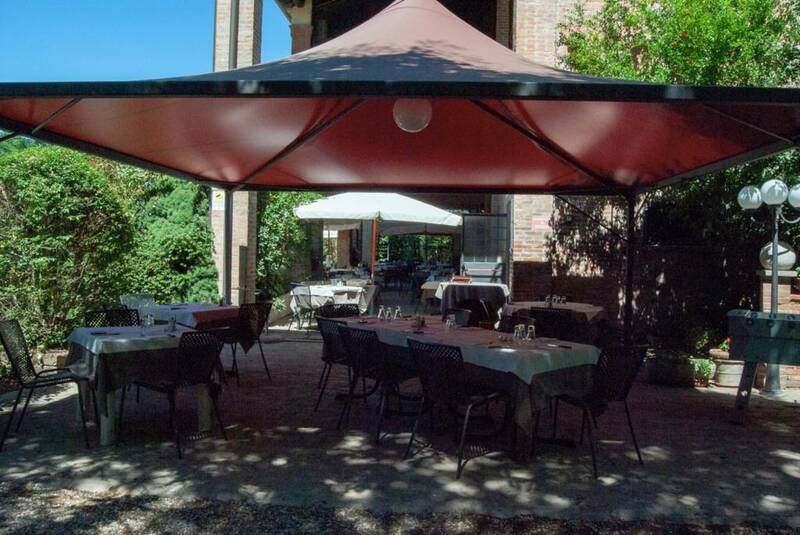 La stalla is perfect for an evening with friends or a special event like a party, a wedding or a baptism. 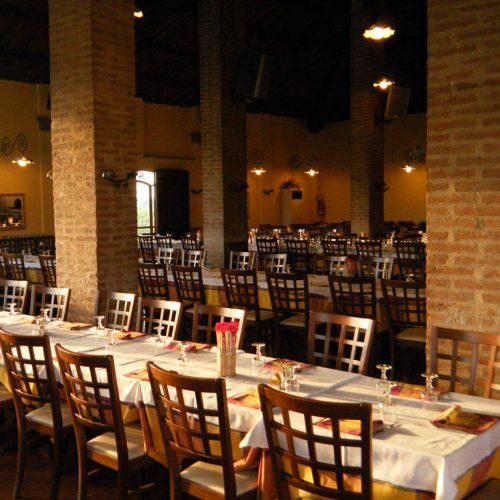 We also organize business dinners, meetings or business lunches. 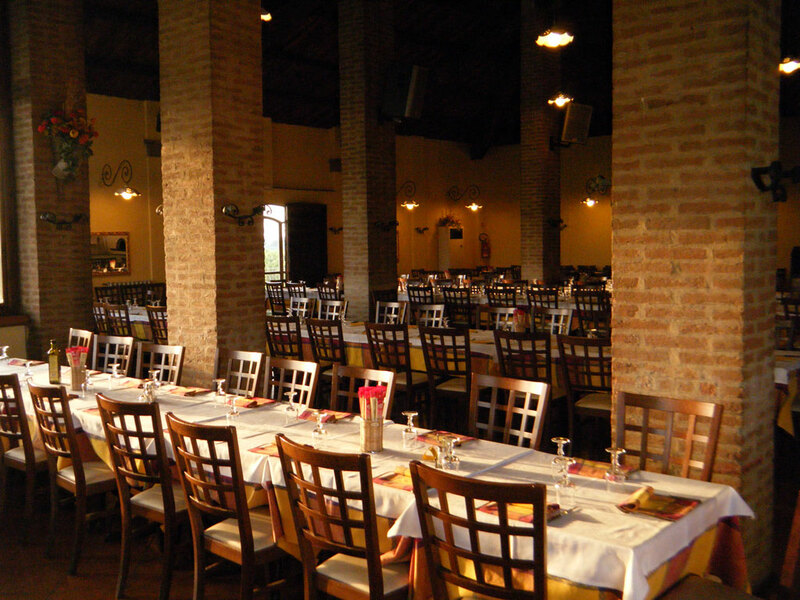 Our staff can also organise entertainment, dancing and music tailored for the occasion. 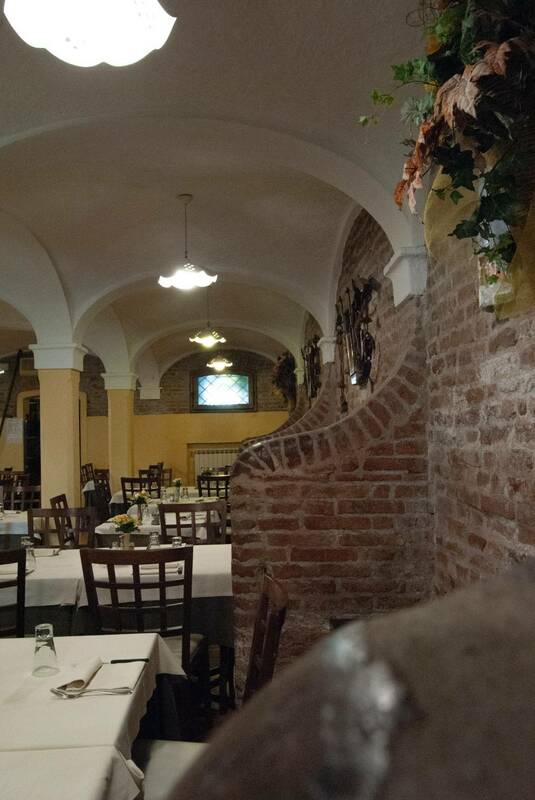 Our specialties including fresh pasta, meat and fish dishes, homemade pastries, seafood and countless other dishes. 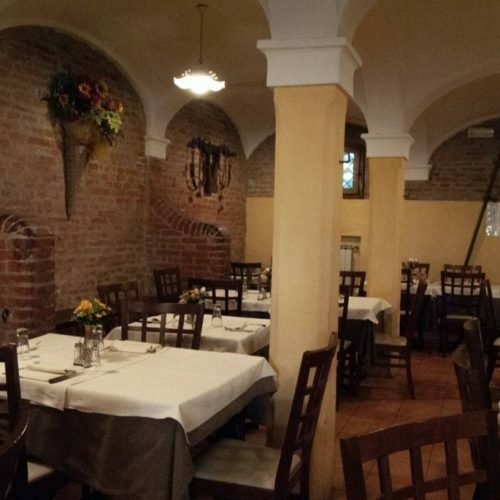 Our wine cellar is well-stocked with Italian and international wines, dessert wines and beers. 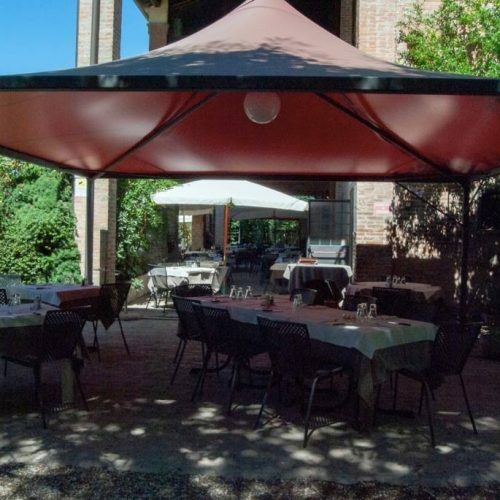 Ample parking, air-conditioned rooms and the non smoking rule make La Stalla one of the most comfortable reception rooms in POROTTO and throughout the province of FERRARA.